Serving the Van Nuys area since 1992. 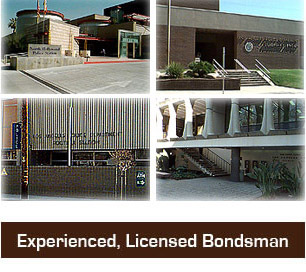 Our bail agents are fast, dependable and professional. You can rely on us when you need to post bail in Van Nuys. 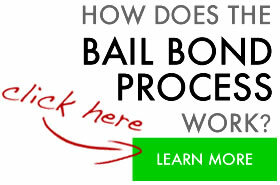 At Premiere Bail Bonds we have professionally trained agents waiting to answer your questions. You will speak with Sean, John, Jessica, Karen Patt or Herb when you call. We guarantee you’ll get one of our knowledgeable staff on the phone immediately. Call 800-662-0056 to speak with one of us now. The jail can take between 1 hour and 12 hours to book a person in. It depends on the persons cooperation, citizenship status, if they’re intoxicated, if they have warrants from other areas, etc…. There are many reason it can take so long. After a bail bond is deposited at the jail it will take about 1 hour to release the person. They will be released at the same location that you post the bond. Inmates in the Van Nuys Jail will be processed over a 2-3 hour period. Thank you John for meeting us in Van Nuys! We drove down from the Bay area out of concern for our son and had no idea what to expect and you exceeded all of our expectations.